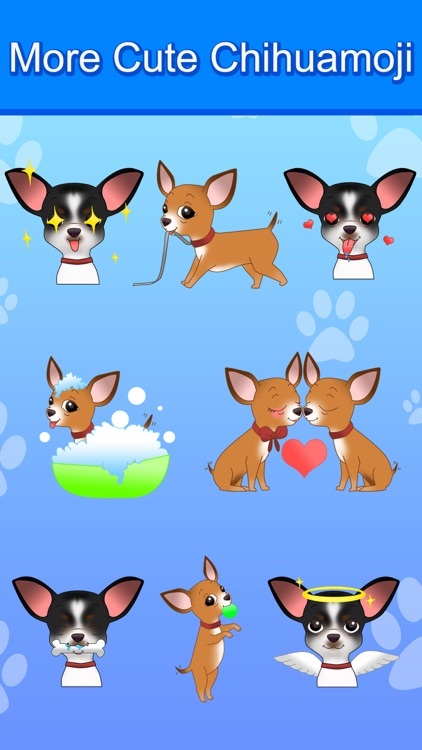 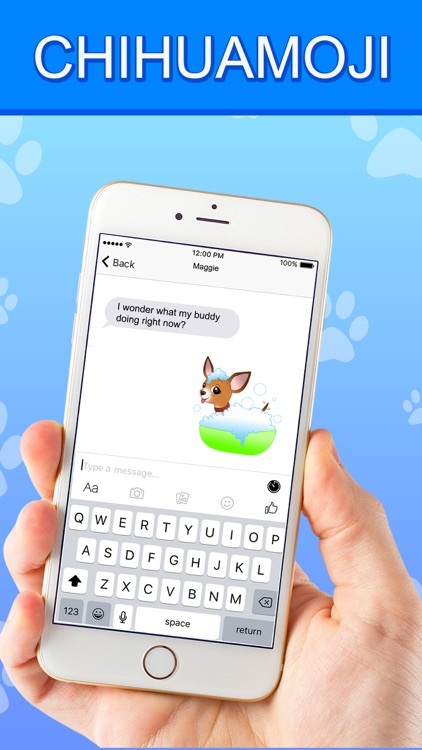 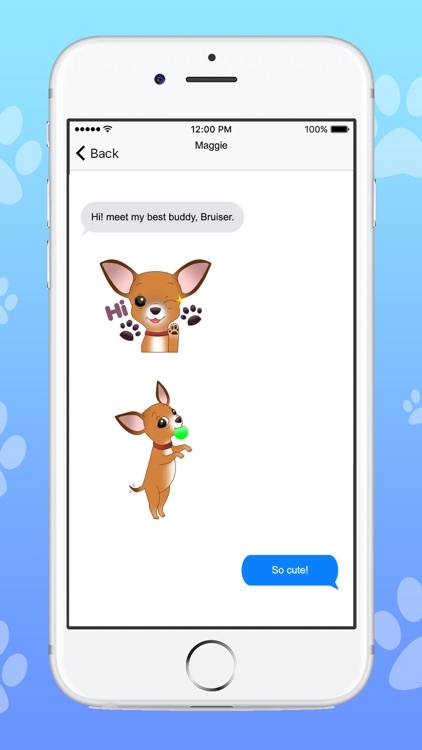 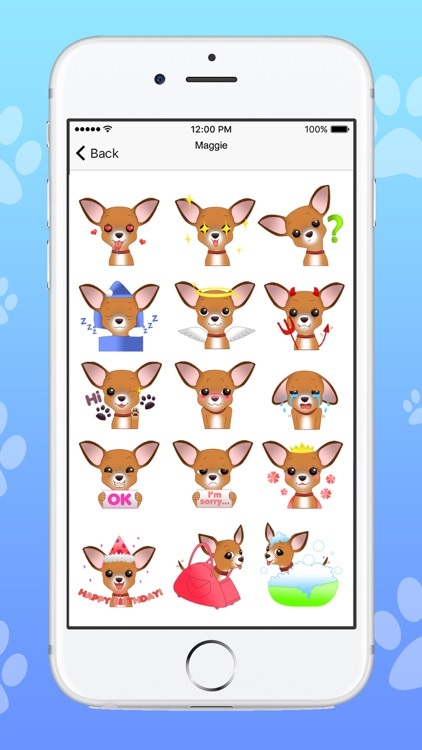 Get the cutest emoji stickers and keyboard for all the Chihuahua lovers! 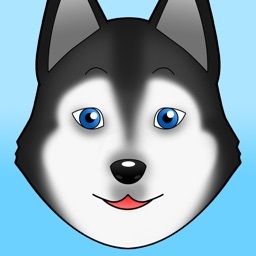 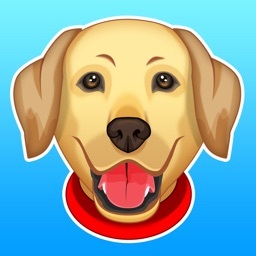 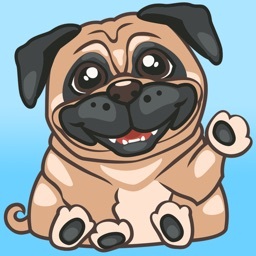 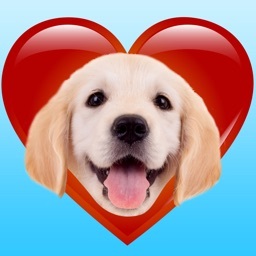 Express your love for your Chihuahua and install the app now ! 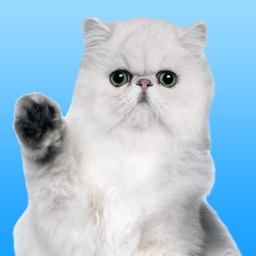 We do not collect your personal data. 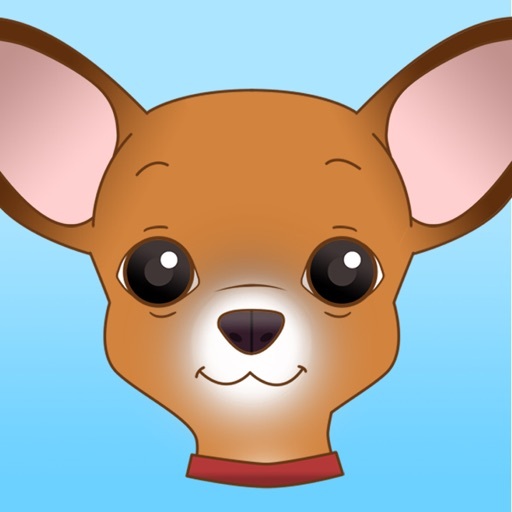 Apple requires us to show a message for you to " Allow Full Access for ChihuaMoji Keyboards" but no data is collected and therefore your device is fully secure.